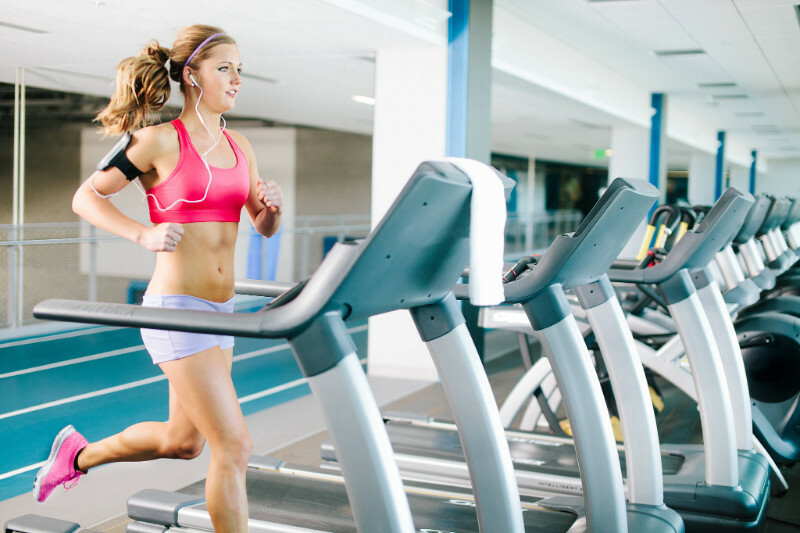 #1 – Don’t stick to one or two cardio workouts a week. 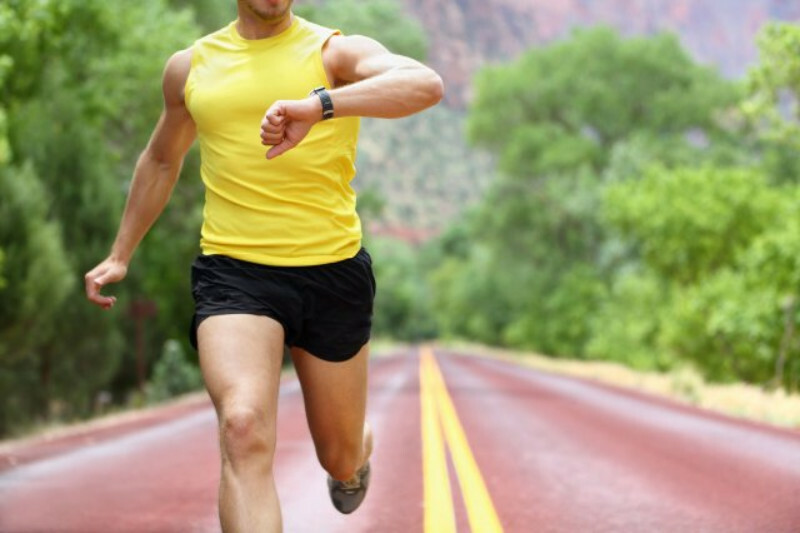 If you keep doing the same cardio workout every day, you’ll get repetitive stress injuries. Try to do at least three different types each week of building endurance and strength. 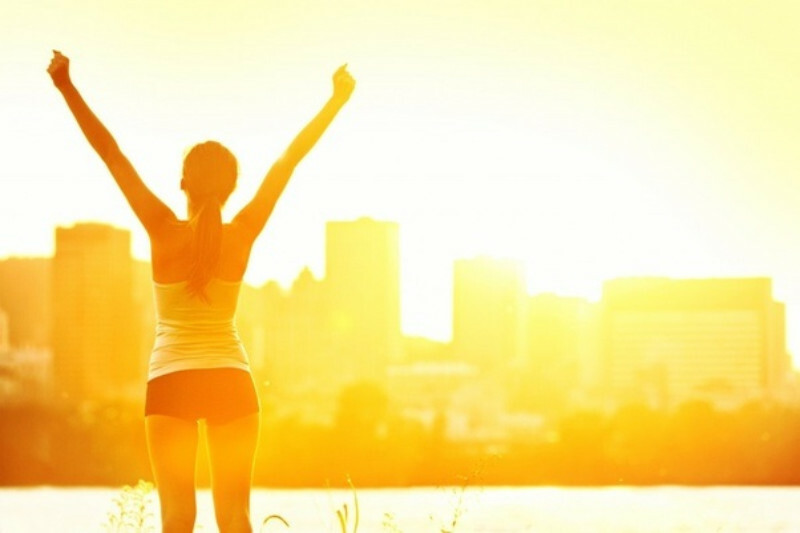 #2 – Do you cardio before breakfast. 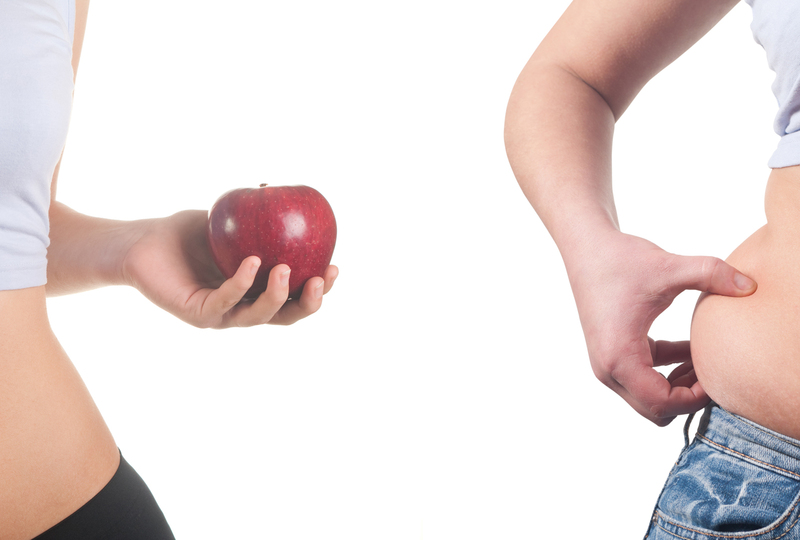 Because you haven’t consumed anything yet, your fats will be your body’s first source of energy. Take 20 grams of whey protein if you’re concerned about muscle loss. #3 – Work out longer. Did you know that five more minutes on the elliptical lets you lose 56 calories? If you can, just keep pushing. Push a little longer for more calorie burn. #4 – Run on the sand next time. On your next outdoor run, go to the beach and run on the shore. Running on sand gives you a challenge, yet easier on the joints. Running on grass gives you joint relief as well. #5 – Challenge yourself by adding extra. 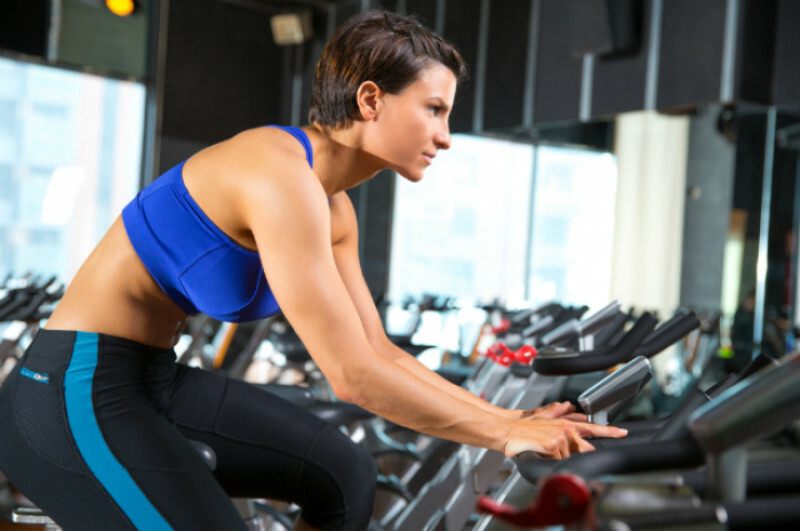 When on the stationary bike, try standing instead of sitting for long. Add an incline on your treadmill. Run with high knees. Keep challenging your body. That’s how you transform.